Tabby isn’t an ordinary house-cat. Though he’s the most beautiful, captivating animal to grace the rooftops of Nanjing, Tabby is also prone to unpredictable outbursts of clawing and scratching, and to raging incontinence, and he has a slightly out-of-control flea problem. But he is beloved. And despite the trouble he causes with the neighbors, the sleepless nights he forces their aging mother to suffer through, and the wedge he nearly drives between the narrator’s brother and his wife, Tabby becomes the singular obsession of the entire household. In fact, life outside of Tabby fades into insignificance, and he soon wields a beguiling, incomprehensible, and inescapable dominion over them all. 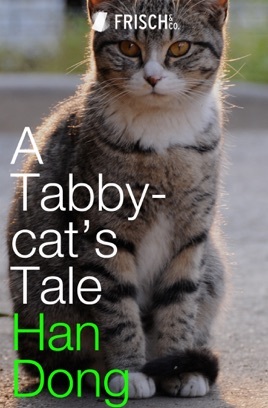 Written with verve and a slightly twisted comic imagination for readers of Takashi Hiraide or Haruki Murakami, A Tabby-cat’s Tale is as delightful as it is charming. Han Dong was born in 1961 in Nanjing, China. 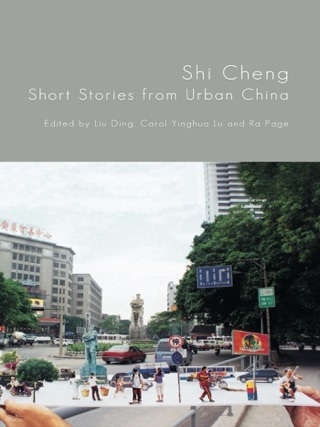 His parents were banished to the countryside during the Cultural Revolution, taking him with them. When the Cultural Revolution ended, he studied philosophy at Shandong University, graduating in 1982. Han Dong has been a major player on the modern Chinese literary scene since the 1990s, and his first novel Banished! (2003) was translated into English in 2009.